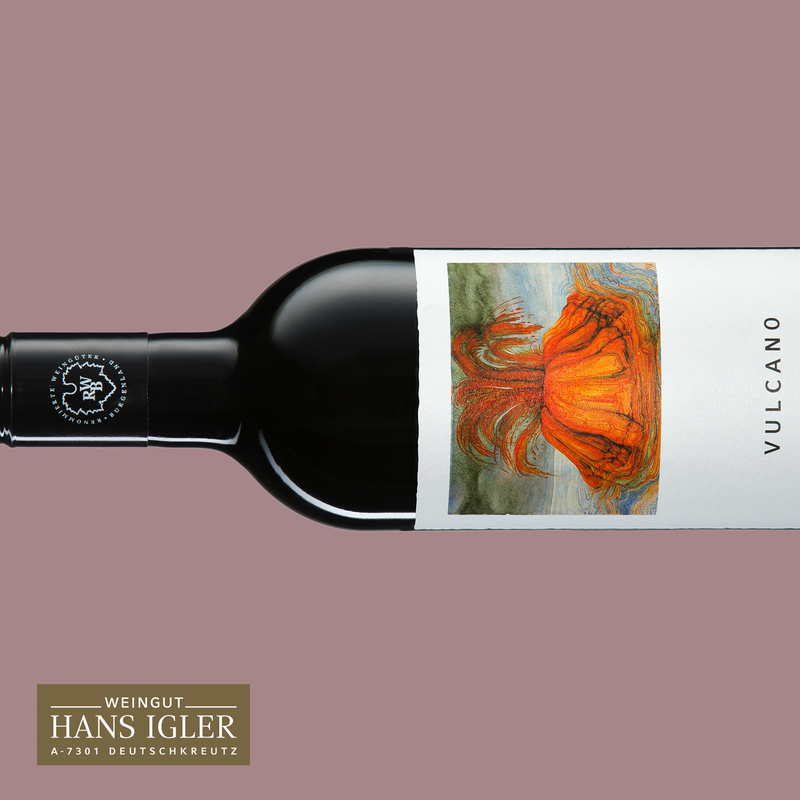 This fantastic set contains 12 Vulcano bottles 0,375l each. 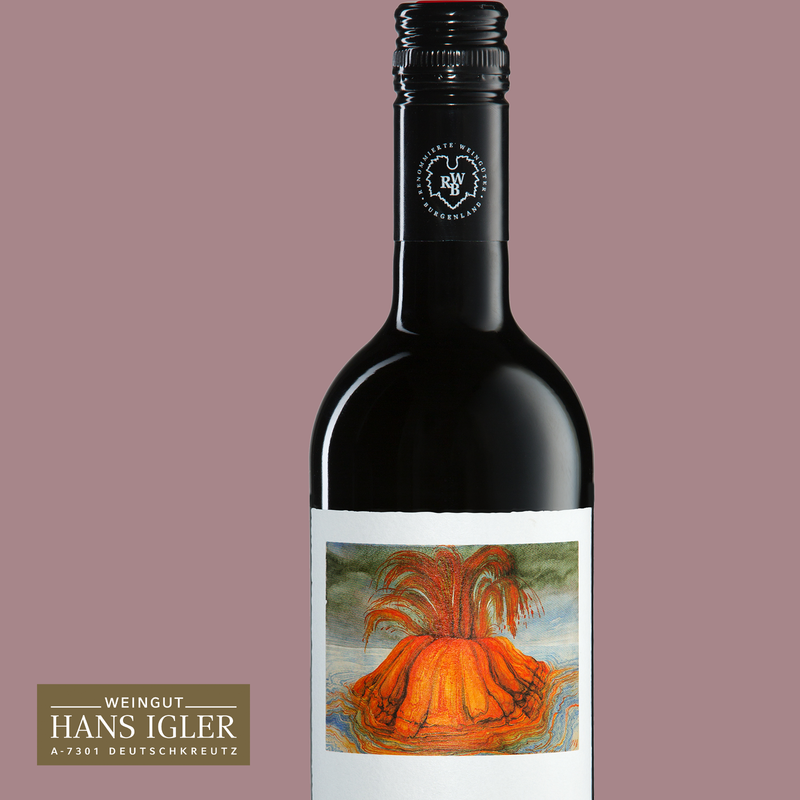 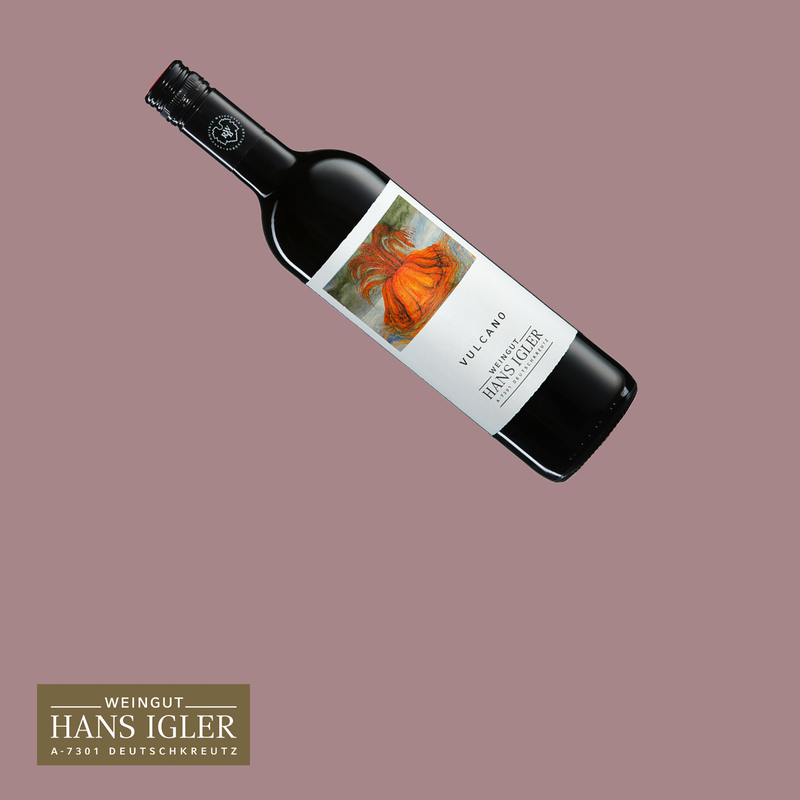 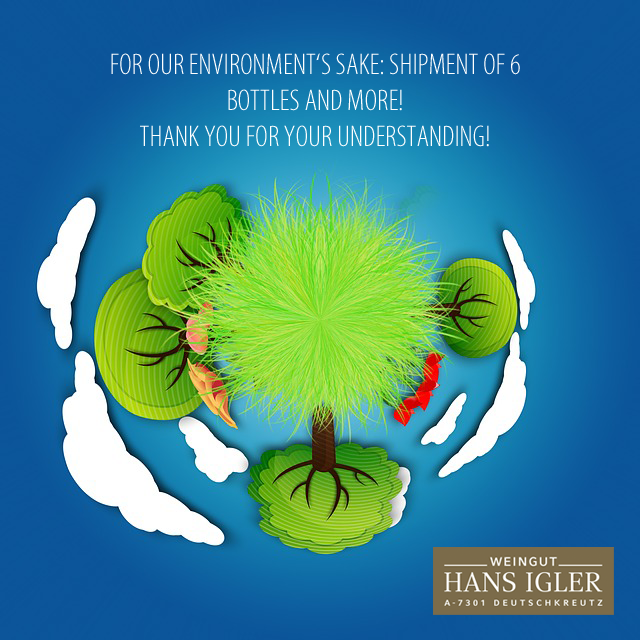 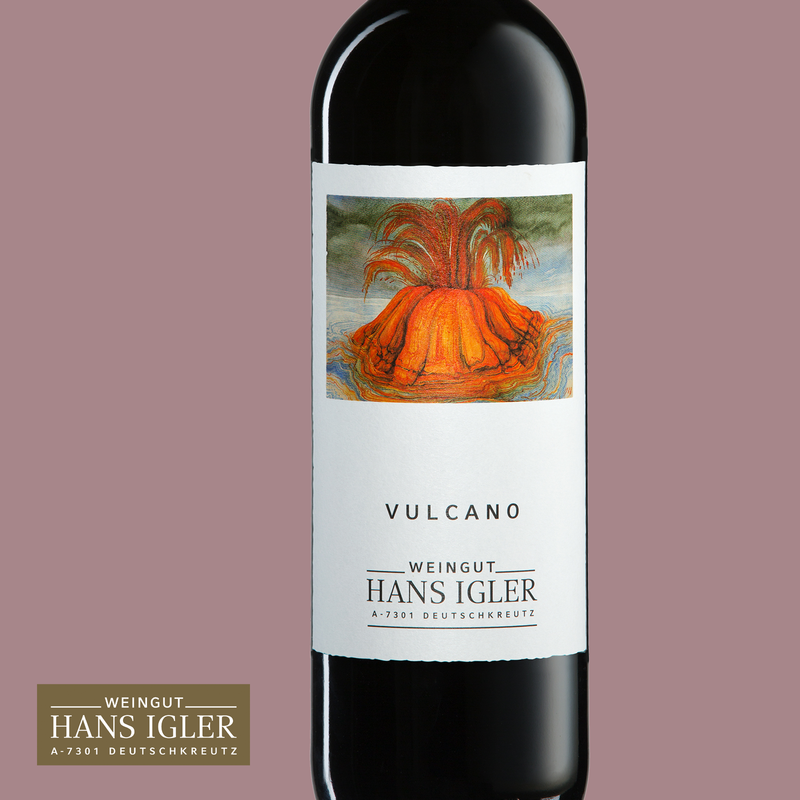 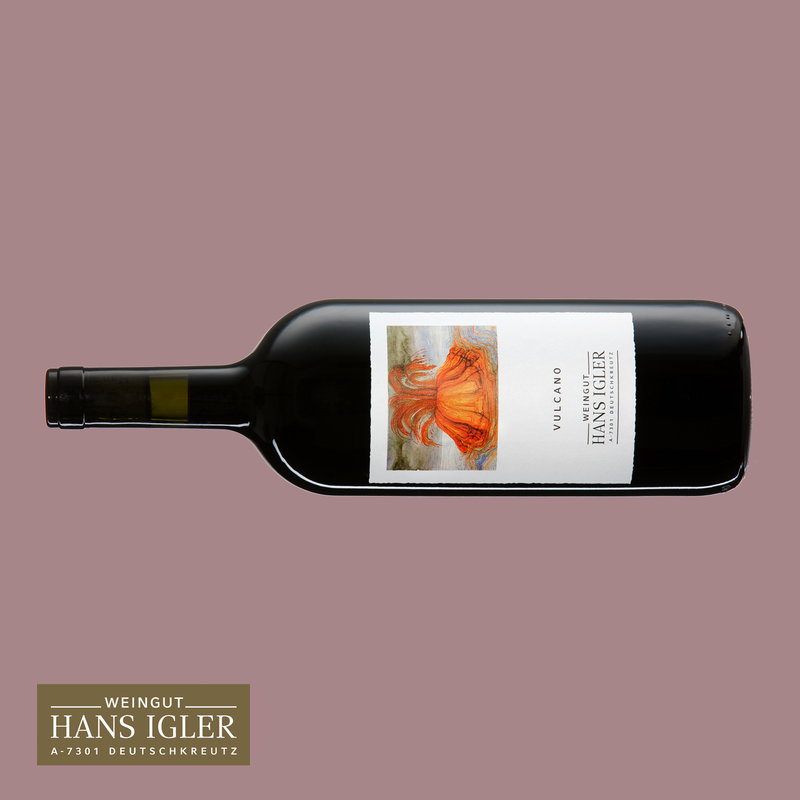 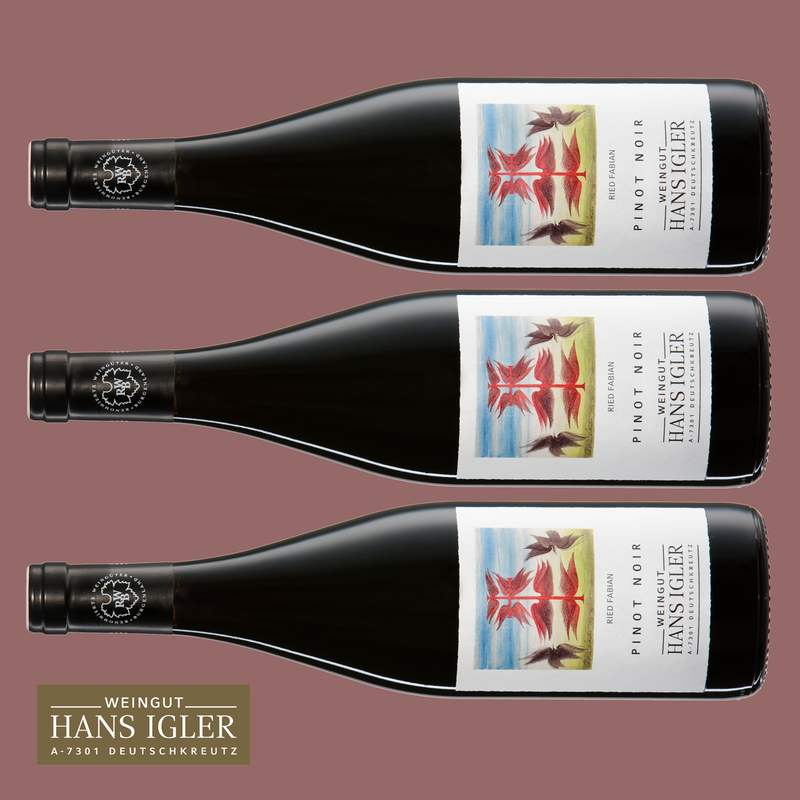 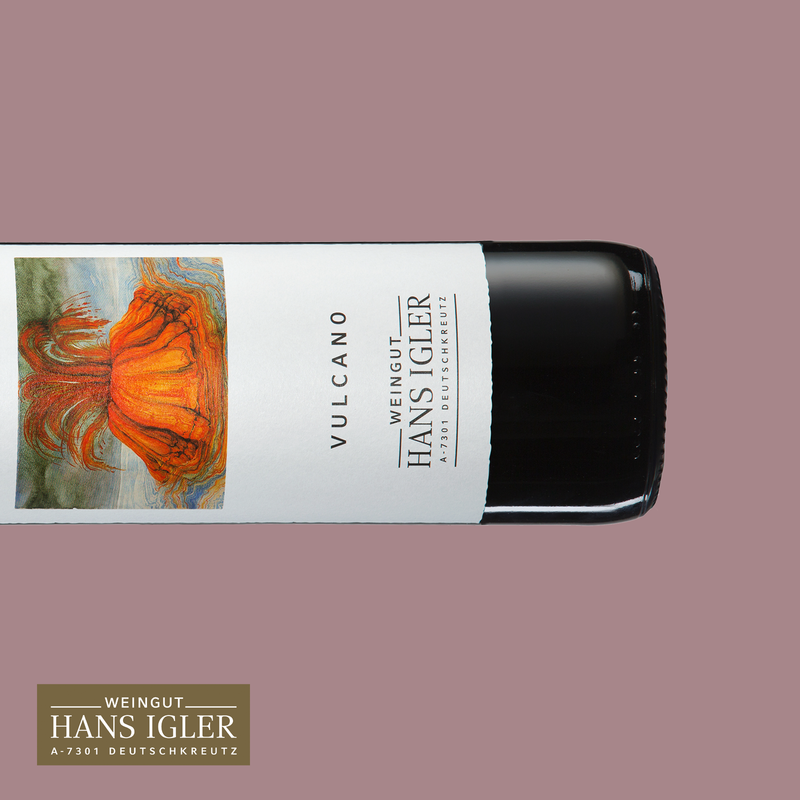 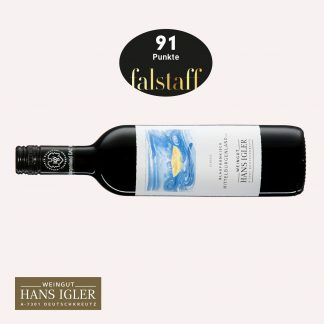 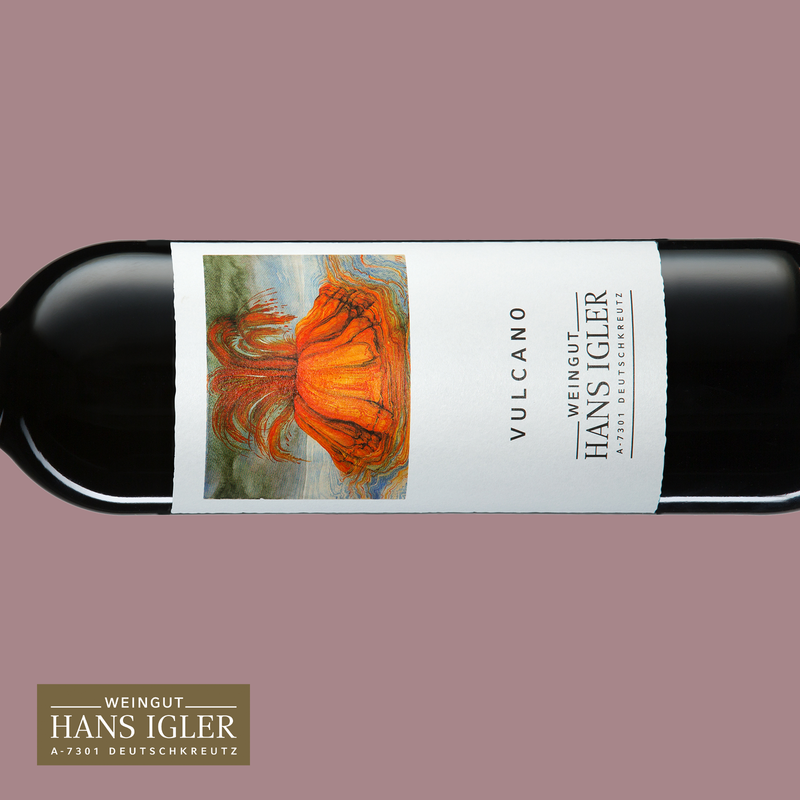 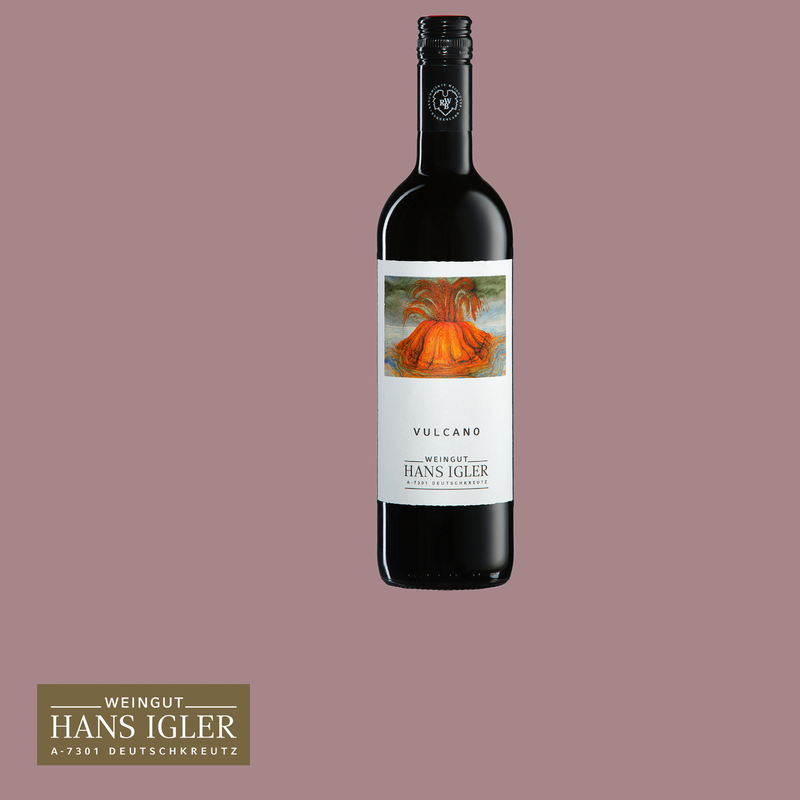 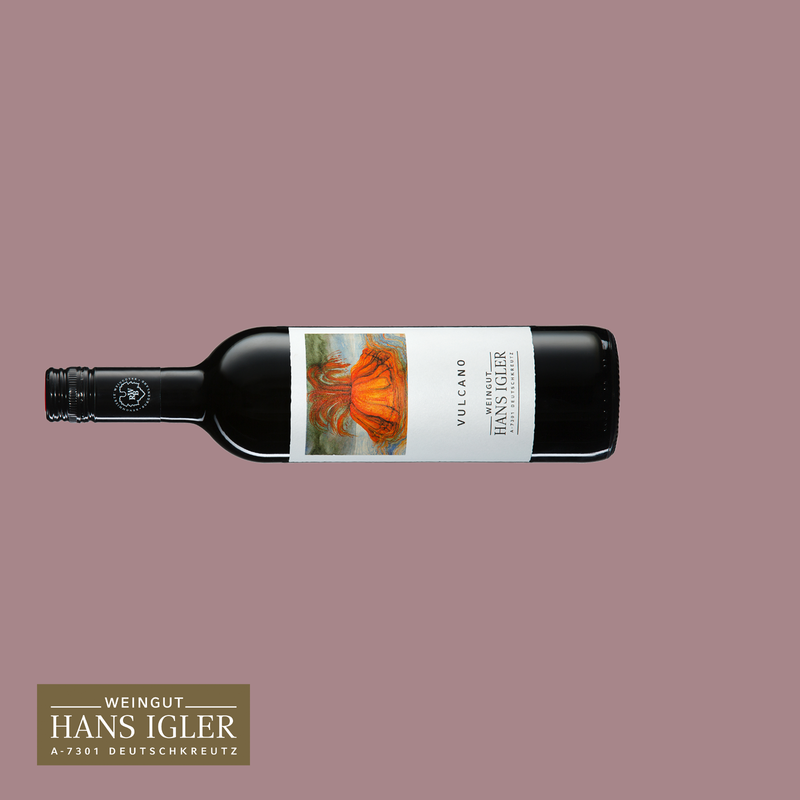 This legendary blend from predominantly Blaufränkisch and Cabernet Sauvignon has a spicy-fruity nose; compact body with discreet oak tones and soft tannins. 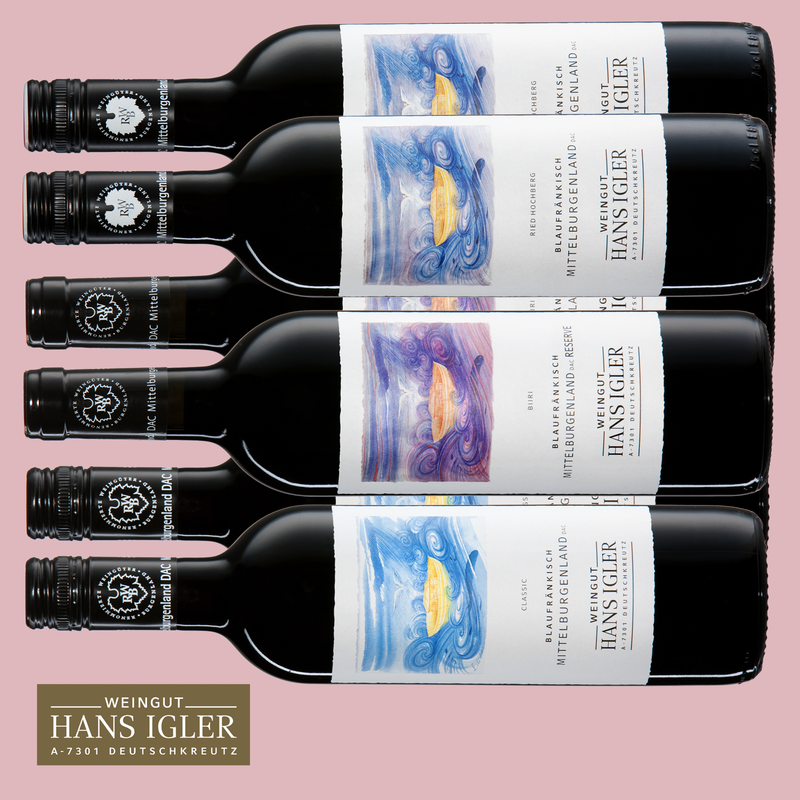 A balanced combination of regional and international style with plenty of potential.